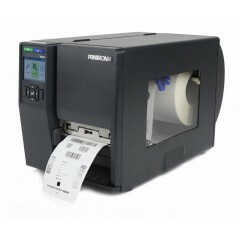 Printronix T600 Label Printer	The T600 is an exceptional mid-range desktop printer for applications that require reliable performance, versatile features and easy operation. 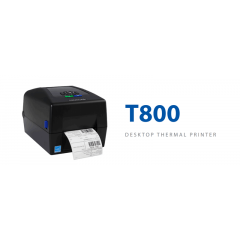 The T600 is remarkably well suited to a large variety of industries due to its ability to utilize Direct Thermal and Thermal Transfer technology. 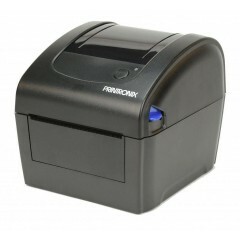 Stampante di etichette Printronix T8000	The T8000 is the premier high-end thermal printer. 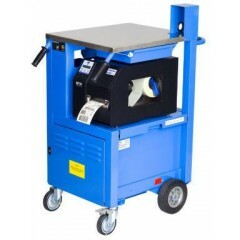 With unmatched industrial performance, easy to use, and 100% verifiable output, the T8000 exceeds the requirements of the most demanding mission critical manufacturing and distribution operations. 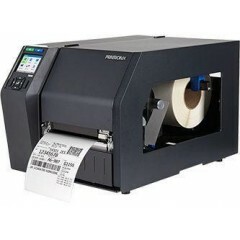 Printronix T400 Label Printer	The T400 is the premier printer for applications that require a compact, affordable and reliable barcode printer. 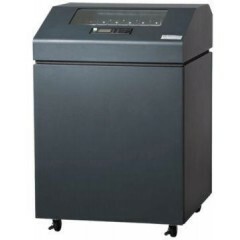 With eight times more memory than its nearest competitor, plus a large range of standard and optional communication choices, the T400 is ready to keep up with your technology requirements today and tomorrow. 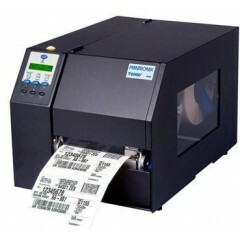 Printronix T6000 Stampante di etichette	The Powerful T6000 represents the next generation industrial, ?high-performance thermal barcode printer. 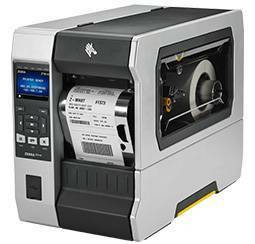 Setting new benchmarks for speed, print quality, validation and reliability, the T6000 is engineered with the singular mission of increasing true productivity and lowering compliance fees. 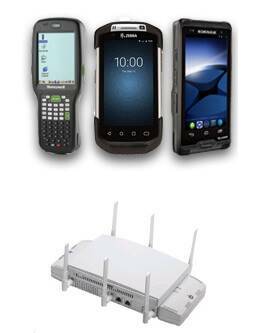 Loaded with advanced features, validation technology, RFID capabilities and the most comprehensive emulation package available, the T6000 delivers supercharged performance for a wide array of applications. 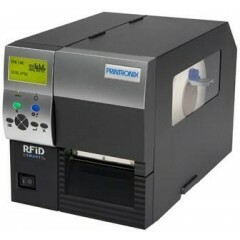 Printronix Verifiers	The RJS Verifier SV Series assures that bar code print quality is at an acceptable level and reports practically every bar code quality and data parameter known. 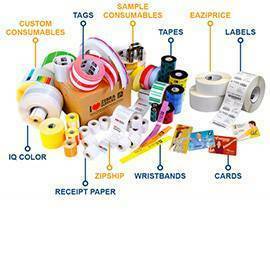 It offers a turnkey method of monitoring your print process for errors by checking for burned out pixels, ribbon wrinkle and clogged inkjet nozzles. 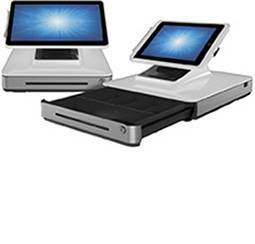 *Ask your ScanSource Sales Representative about the T5000 validation benefits. 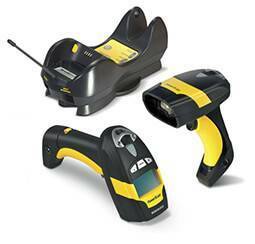 Stampante di etichette Printronix M4L	Compact construction endures extreme industrial environments. 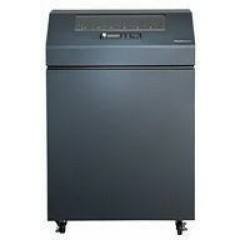 Stampante di etichette Printronix Printcarts	Move your printer to the point of application and improve worker efficiency and accuracy. 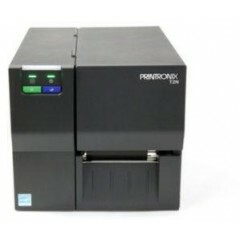 The Printronix PrintCart is the only mobile printer-power solution proven to last through demanding work shifts. 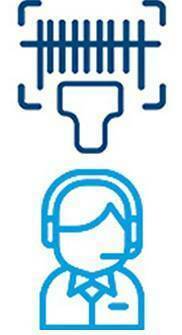 Its Advanced Power Management System is designed to lower your operating costs and increase productivity. 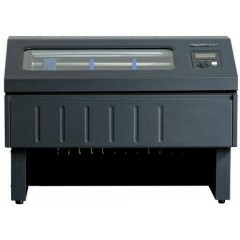 Printronix T2N Therm. 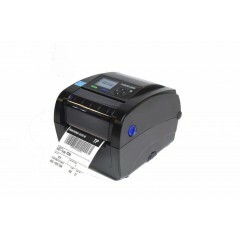 Printers	Priced below more expensive thermal barcode printers, the T2N will impress you with its rugged, compact design, ease of use and outstanding value. 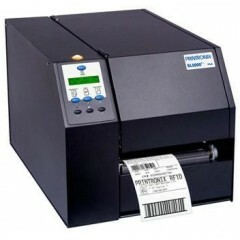 It's also the first industrial thermal barcode printer of its kind to offer Ethernet NIC connectivity as a standard feature. 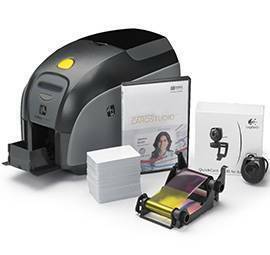 Stampante di etichette Printronix P8000	Printronix introduces design enhancements and improved functionality with the P8000 Cartridge Printer series to achieve the broadest flexibility, greatest compatibility and lowest ownership cost of virtually any other print technology. The series builds upon the workhorse tradition of all Printronix line matrix technology delivering maximum uptime, low cost of ownership, and reliable performance. Stampante di etichette Printronix P7000	Printronix extends its worldwide leadership in line matrix printing with the introduction of the 6th generation P7000 family. 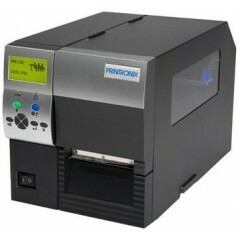 Advancing its industry leading web-enabled remote management capabilities, and coupling a host of reliability and usability enhancements, the P7000 printer represents the best line printer ever made and the ideal solution for high volume low cost printing of mission critical reports, forms and labels. 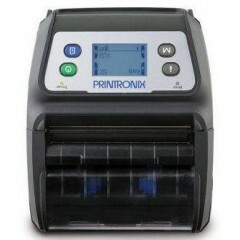 Stampante di etichette Printronix TG Line	The TallyGenicom 6800 Cartridge Printers offer new design enhancements and improved functionality to achieve the broadest flexibility, greatest compatibility and lowest ownership cost of any line matrix printer. 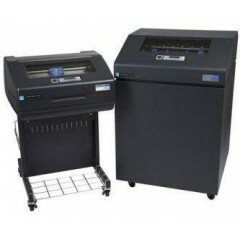 The series builds upon the workhorse tradition of TallyGenicom line matrix technology and establishes the 6800 Cartridge Printers as the go-to solution when flexible design, adaptable functionality and manageable savings are required. 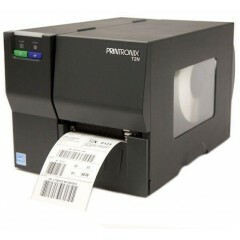 Printronix: Le sue offerte includono stampanti di codici a barre termiche (T4M, T5000r), stampanti ad aghi di formato continuo (stampanti P7000 e P5000), stampanti RFID (SL4M, SL5), Laser Printers (L7032) e Tester. Non trova quello che cerca? 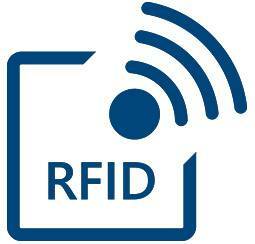 Sito Ufficiale di Printronix Consultaci, le consiglieremo la soluzione migliore per le sue esigenze. 0247921697.